Braddock Oak Rye is produced in the Virginia Blue Ridge Mountains from the finest rye grain and aged in charred new oak barrels. 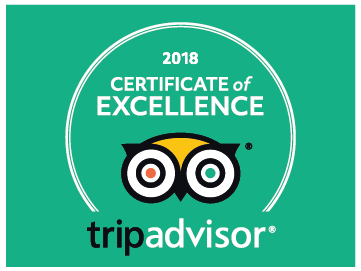 Each batch is fermented, distilled and bottled entirely by hand. "In 1755, soldiers marching through Virginia sipped the local whisky under the spreading branches of the Braddock Oak. It's mark on the landscape is echoed by the mark of the oak on this exceptional whisky. The spice of the rye is mellowed with oak to create an exceptionally smooth whisky with timeless character and elegance." 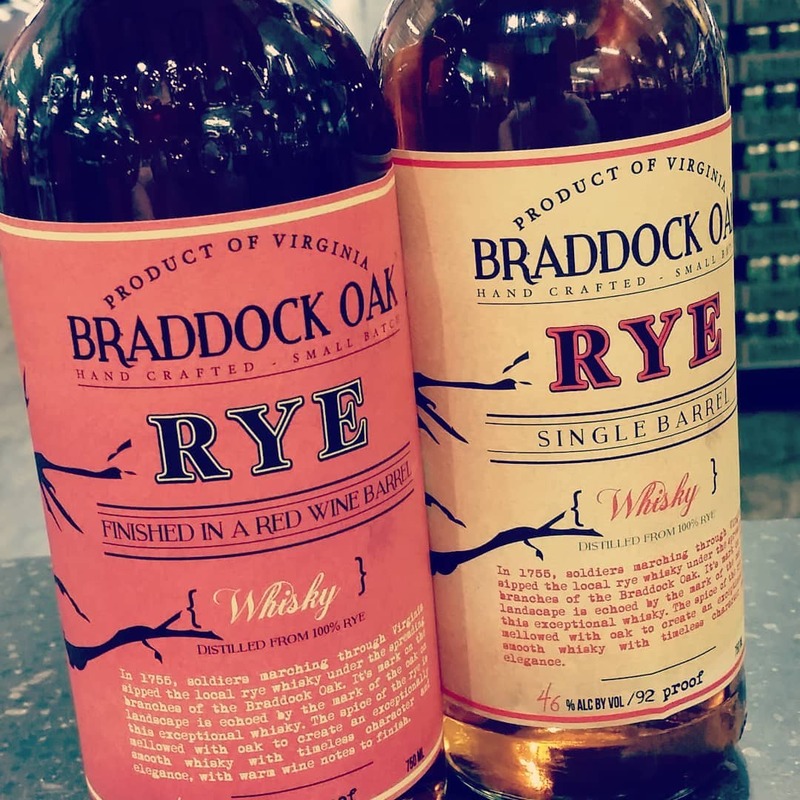 The Braddock Oak Red Wine Finished rye whisky brings together this historic style of Virginia rye whisky with the modern trend of finishing whisky in non-whisky barrels. After resting in charred new oak barrels for a few years, the Braddock Oak Red Wine Finished rye whisky is then transferred to freshly dumped Cabernet, Zinfandel and Merlot barrels to add some very pleasant fruit notes to the whisky, rounding off any rough edges, and resulting in a beautifully full-bodied, complex, and distinctive rye whisky. Bottled at 92 proof, this is a great sipping whisky, or try it in any classic cocktail.